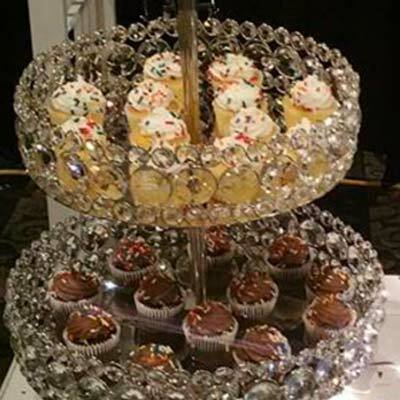 Rent our beautiful 2 Tier crystal stand to display your favorite finger foods. 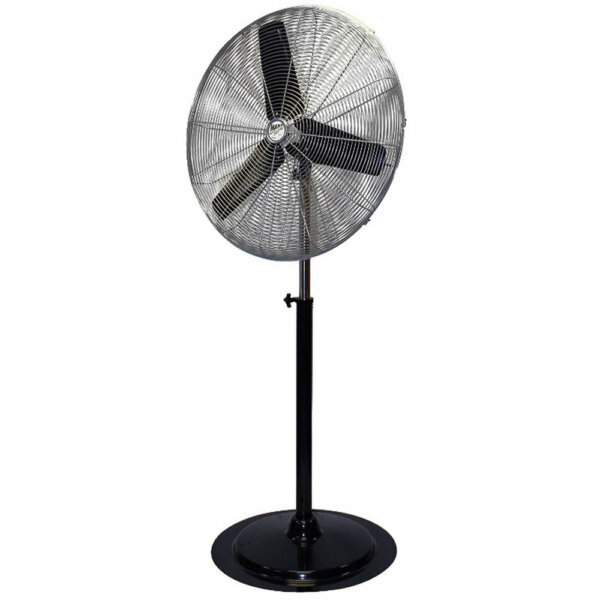 This 18″ high stand adds a touch of elegance to any event. 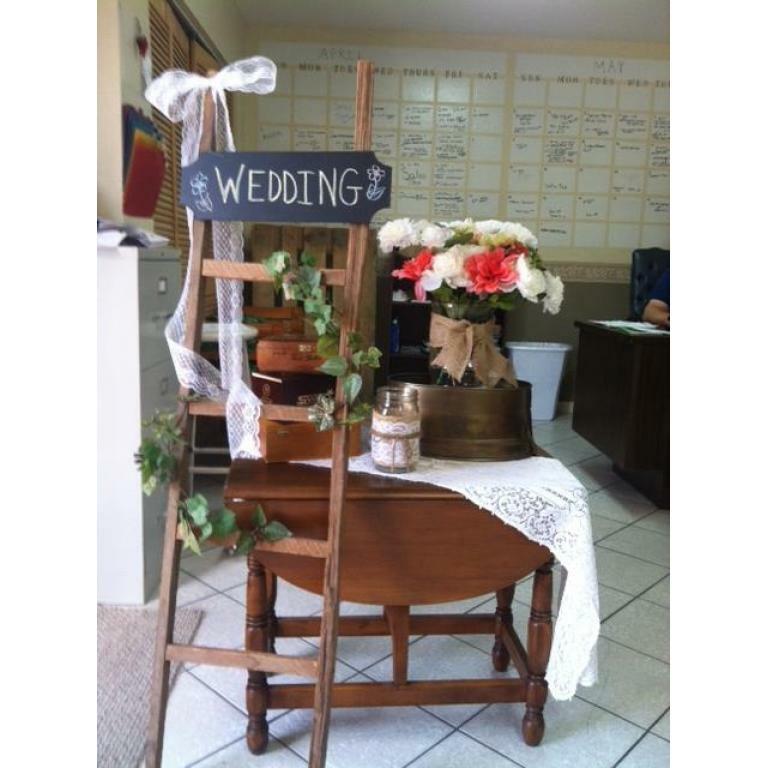 We also have one 3 Tier matching stand available.